In 2008, Pago “Los Vivales” won the Silver Band Award for Raw Sheep Milk Cured Cheese, and in 2010 it took the Gold Botiguero Award in the Matured Cheeses category. In early 2011, the Pago “Los Vivales” cheeses also fared well in the “World Cheese Awards”, competing with more than 2,600 cheeses from 19 countries, and achieving extraordinary results. The company won the silver award in the “World Cheese Awards” for its cured raw milk Black Label Pago “Los Vivales” Sheep Cheese. 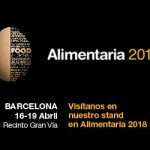 It also received the bronze award for its semi-cured raw milk Green Label Sheep Cheese and its soft raw milk Pago “Los Vivales” Blue Label Sheep Cheese. 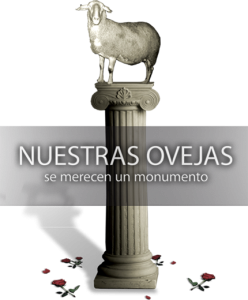 In 2012 won the silver award in the “World Cheese Awards” for its semi-cured raw milk Green Label Pago “Los Vivales” Sheep Cheese. 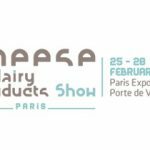 It also received the bronze award for its cured raw milk Black Label Pago “Los Vivales” Sheep Cheese and its Burgundy Label Sheep Cheese. In 2013 our semi-cured raw milk Green Label Pago “Los Vivales” Sheep Cheese won the silver award in the “World Cheese Awards” and our cured raw milk Black Label Pago “Los Vivales” Sheep Cheese received the gold award. 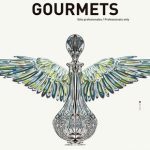 In 2015 our cured raw milk Black Label Pago “Los Vivales” Sheep Cheese obteined the obtained the 3rd Prize in the VI Championship Best Cheeses of Spain GOURMETQUESOS 2015 in the XXIX Salón de Gourmets celebrated in Madrid (Spain). At the end of 2015 our cured raw milk Black Label Pago “Los Vivales” Sheep Cheese also received the Super Gold award in the “World Cheese Awards”, becoming one of the 62 best cheeses in the world. Futhermore, the semi-cured raw milk Green Label Pago “Los Vivales” Sheep Cheese won the silver medal in the “World Cheese Awards” in the category of best semi-cured cheese of pure sheep milk. In 2016 the soft raw milk Pago “Los Vivales” Blue Label Sheep Cheese received the Golden Cincho award and the Burgundy Label Sheep Cheese obteined the Silver Cincho in the international Cheese Awards 2016. 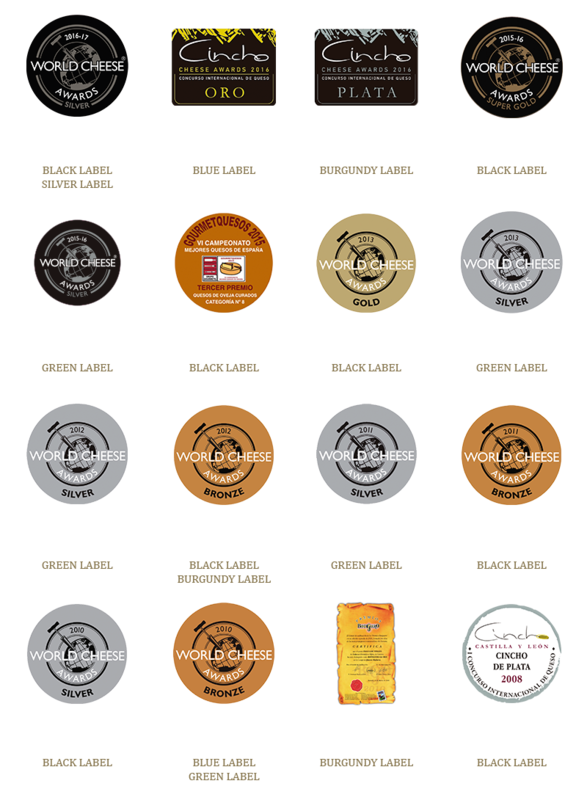 At the end of 2016 our Burgundy Label Sheep Cheese also won the gold medal in the “World Cheese Awards” and the cured raw milk Black Label and the cured raw milk Grey Label Pago “Los Vivales” Sheep Cheese received the silver award in the same contest. In 2017 our cured raw milk Black Label Pago “Los Vivales” Sheep Cheese won five new awards in the Global Cheese Awards 2017: two gold medals in the “Sheep Milks Cheese hard pressed” and “Best Continental Hard Cheese” categories, two silver medals in the “Artisan Cheese with 100% Sheeps Milk” and “Best Spanish Cheese” and, finally, the gold medal in the “Continental class”. At the end of 2017 our Black Label Pago “Los Vivales” Sheep Cheese and the cured raw milk Grey Label Pago “Los Vivales” Sheep Cheese won the gold medal in the “World Cheese Awards”. 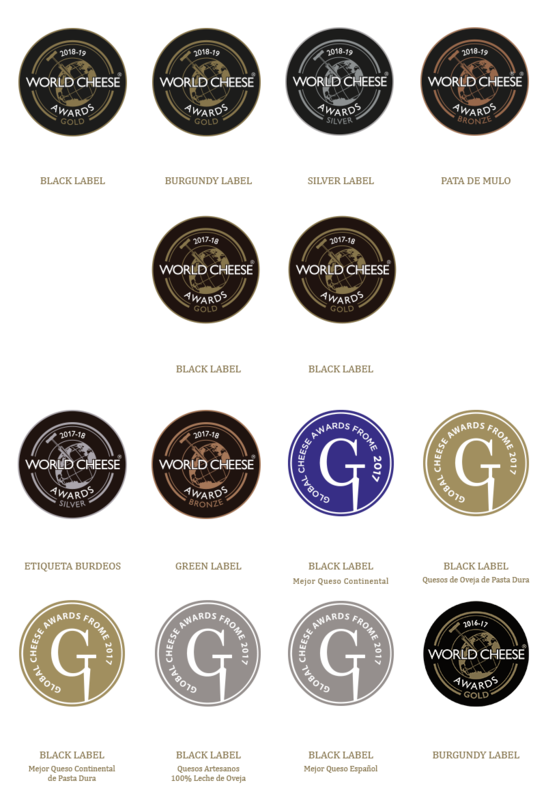 Also in the same “World Cheese Awards” our Burgundy Label Sheep Cheese also won the silver medal and semi-cured raw milk Green Label Sheep Cheese received the bronze medal.